NOMADESK’s commercial product “Nomadesk” provides an easy and secure way to share, synchronize and backup your files. It allows individuals and teams to secure, sync, share and backup data with no limits or change in behavior, so you always have access to your files, even if you don’t have an Internet connection. Nomadesk’s Vaults act just like a hard drive on your computer, storing important documents in one place with remote access. 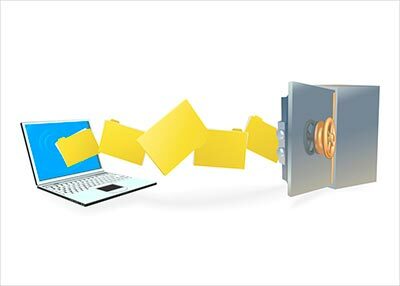 Users simply drag and drop their files into the virtual drive (the Vault), and data is immediately encrypted, backed up and available for sharing with others. For added protection, Nomadesk’s Theftguard technology protects content stored on mobile devices, allowing users to remotely wipe important files in the event of theft or lost hardware, while keeping the data safely stored in the Cloud, in addition to tracking stolen or misplaced devices on Google Maps.